Since the beginning of Greece’s crisis in 2009 Germany’s Finance Ministry has cashed in to the tune of €1.3 billion as a result of its loans to Athens and its debt buying programs reports Euractiv. 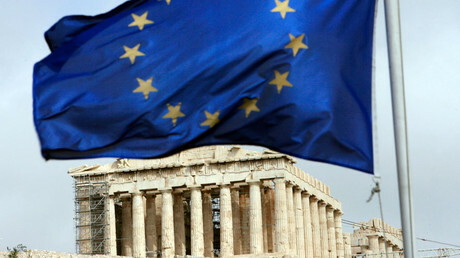 Eurozone members initially agreed to hand any interest back to the Greek central bank as a point of EU solidarity. However, when the second bailout program started in 2015, the pay-back operation was halted. The interest was not mentioned in the German federal budget that year, and therefore the interest was never paid back to Athens. Since then Berlin has refused to restart the pay-back program despite Athens’ efforts to satisfy the demands of its creditors. According to German daily Suddeutsche Zeitung, Germany’s development bank KfW has received €393 million in interest payments on a loan of €15.2 billion it made to Athens in 2010. 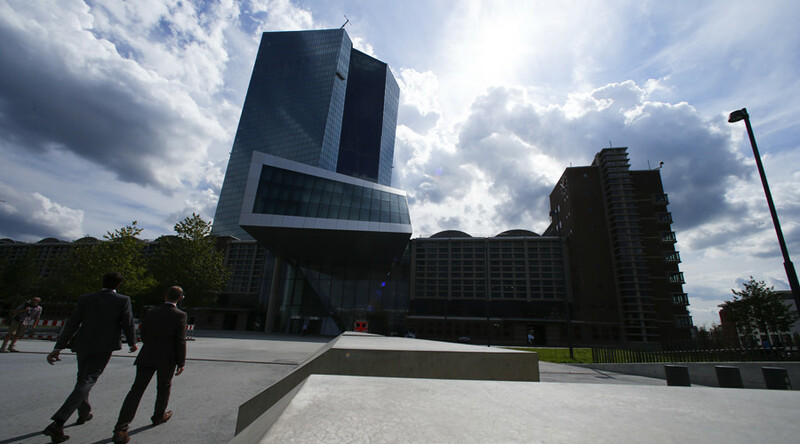 A state debt buying scheme by the eurozone’s central banks brought the Bundesbank a profit of €952 million between 2010 and 2012. The European Central Bank collected more than €1.1 billion in 2016 in interest payments on the nearly €20 billion-worth of Greek bonds it holds, showed the report. "It may be legal how Germany deals with the crisis in Greece. It is not legitimate in the moral sense of solidarity", explains the speaker for budgetary affairs in the Bundestag for the Green Party, Sven Christian Kindler. "The interest gained must finally be paid to Greece. It can not be that (German Finance Minister) Wolfgang Schäuble wants to rehabilitate the German budget with Greek interest," says the Green's EU expert in the Bundestag, Manuel Sarrazin. Last year Schaeuble told Greece to carry out unpopular reforms if it wants to stay in the eurozone, ruling out debt relief for Athens. Eurozone ministers agreed in June to unlock the latest €8.5 billion tranche of Greece's bailout to help the country avoid a default on its debt repayments of nearly €7.3 billion. To get a new installment of bailout funds, Athens has promised to cut pensions in 2019 and reduce the tax-free threshold in 2020 to produce savings worth two percent of GDP. The authorities also agreed to sell coal-fired power plants and coal mines equal to about 40 percent of the capacity of state-run power utility Public Power Corporation.